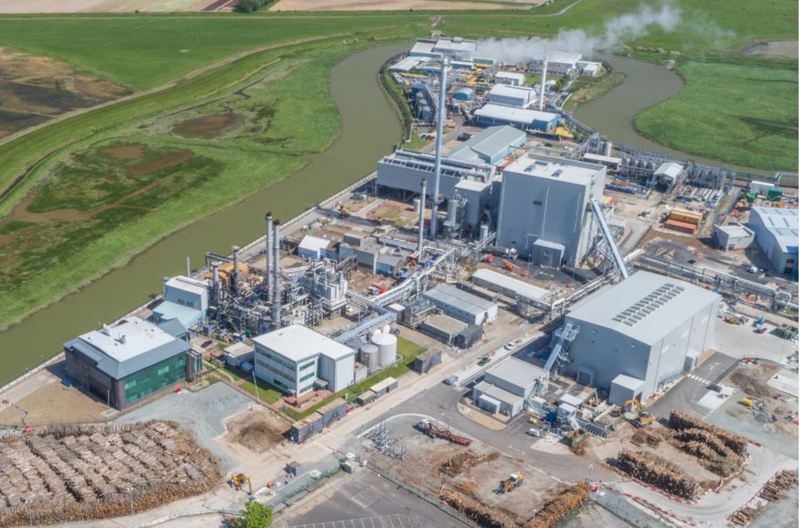 AECB Kent are organising a visit to the Discovery Park biomass CHP centre in Sandwich on Friday, 1st March. The 27MWe plant commenced operations in September 1018 using locally sourced timber, supplying heat and power to the commercial park and electricity to the grid. impact on the environment, preserving resources for future generations. The tour will take about an hour. Please bring your own PPE – safety footwear, hi-viz vest or jacket, hard hat and glasses. Address will be provided on registration.